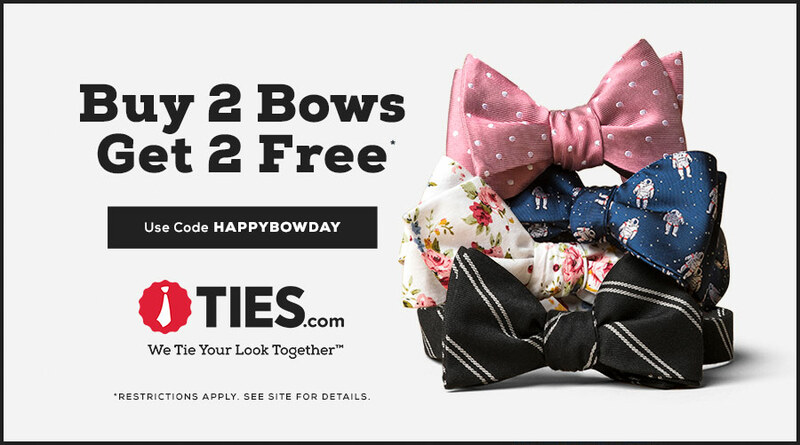 What is National Bow Tie Day? 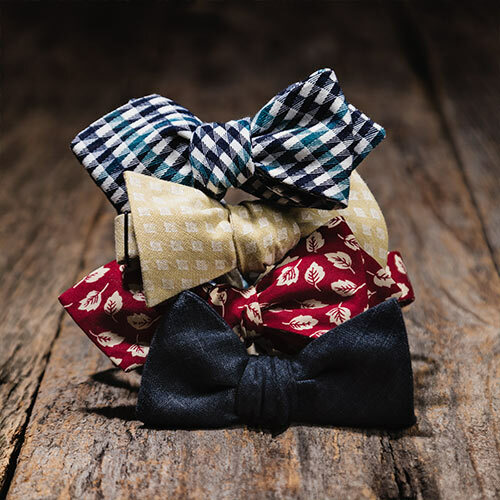 Once a year, every August 28th, thousands of men, women, & house pets all around the globe come together to celebrate an often under-appreciated accessory — the bow tie. 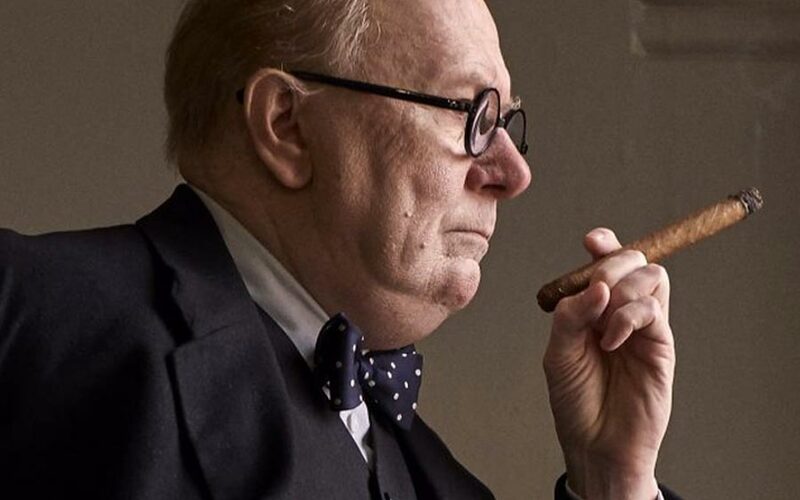 Whether you love this style for its retro-cool factor or quirky connotations, National Bow Tie Day marks the one day a year when the bow tie reigns supreme. 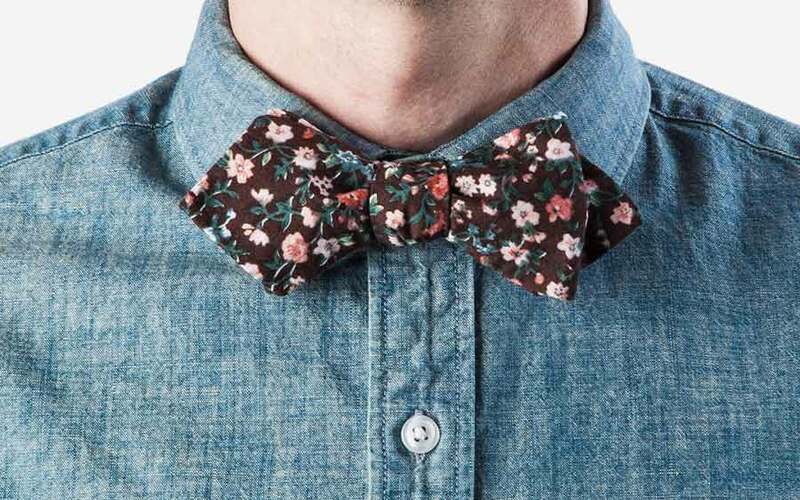 Go to the grocery store, do a puzzle, ride in a hot air balloon — if you’re wearing a bow tie, you’re celebrating. Want to join the fray? Follow the steps below to get ready for August 28th. 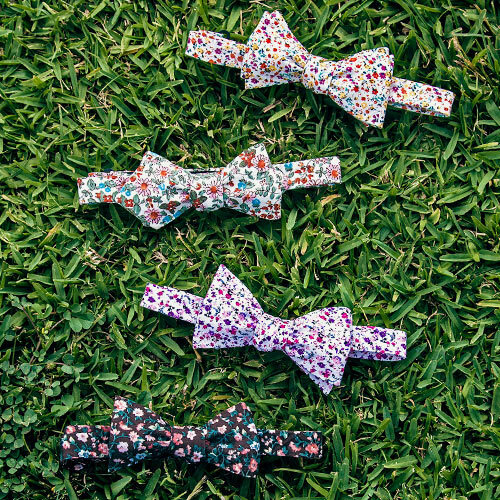 Whether you buy new, borrow one from grandpa’s closet, or fashion one from papier-mâché, it makes no difference on National Bow Tie Day. 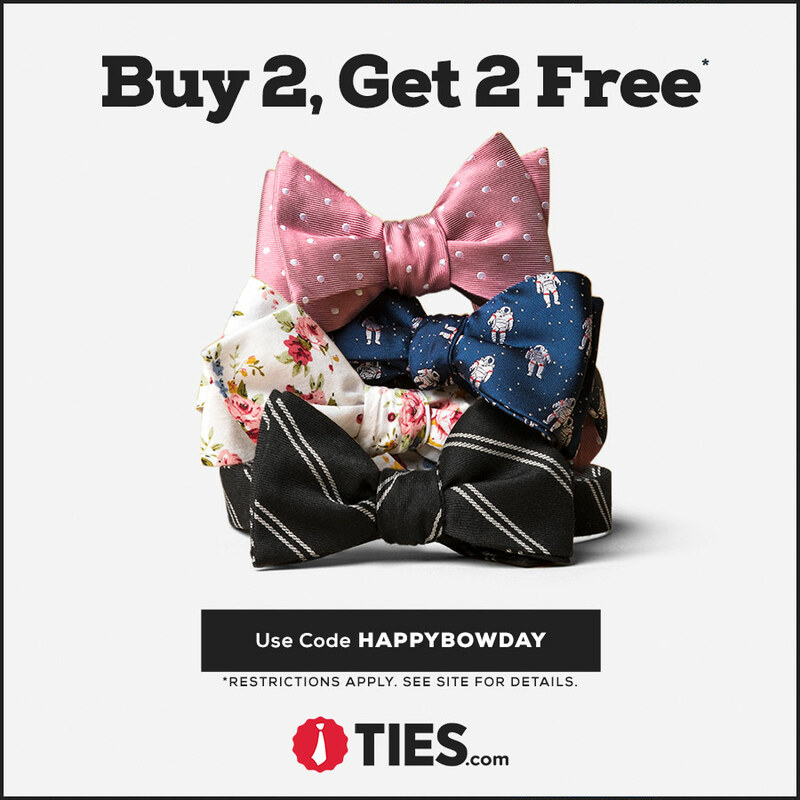 But if you’re looking for a great deal, check out this one from Ties.com. 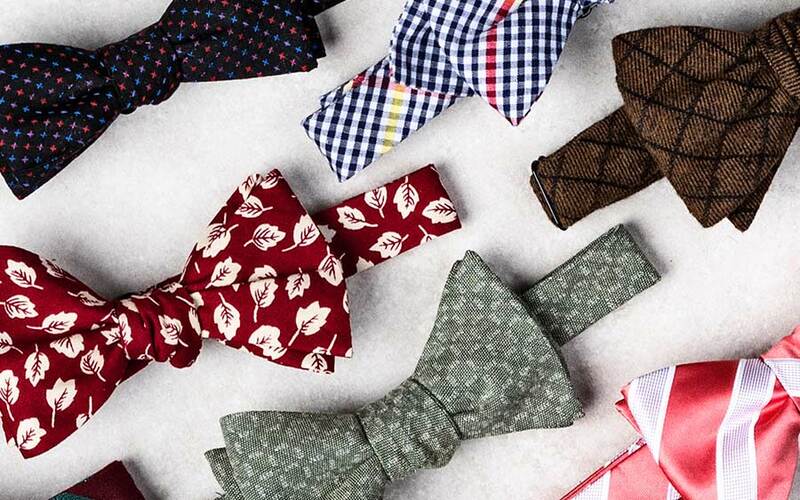 Their bow ties will have you celebrating all year round. 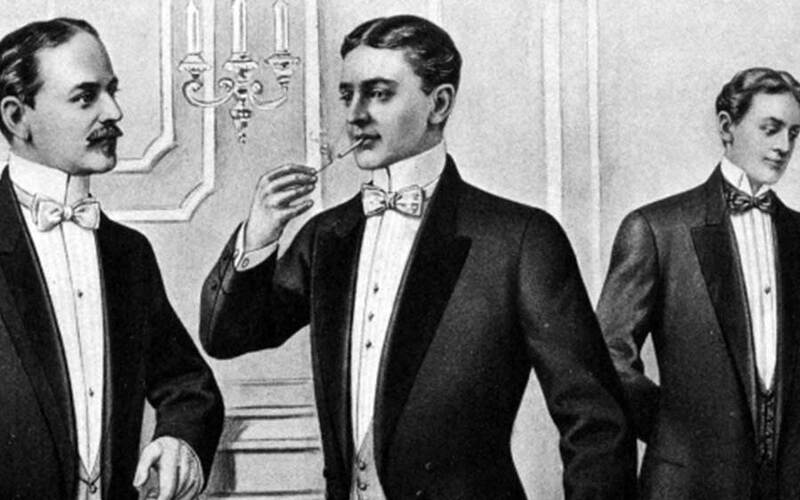 Learning to a tie a bow tie is a rite of passage, but it can be tricky for first-timers. 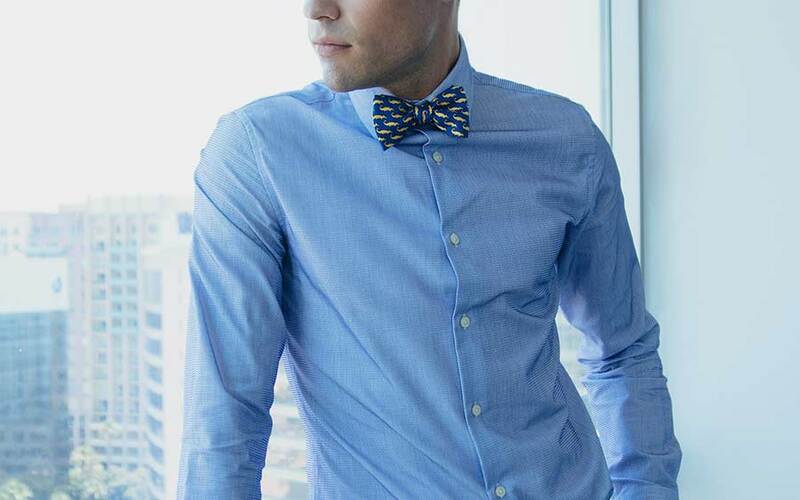 Don’t let the intimidation factor stop you. 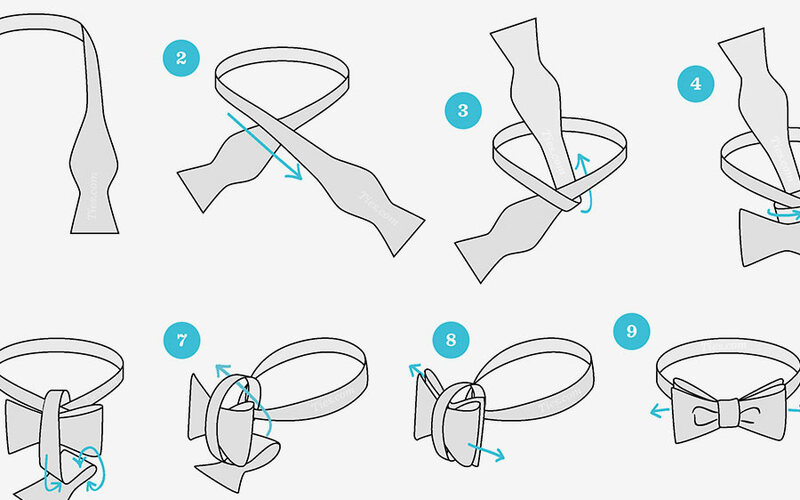 After a few practice runs, this knot will become second nature. 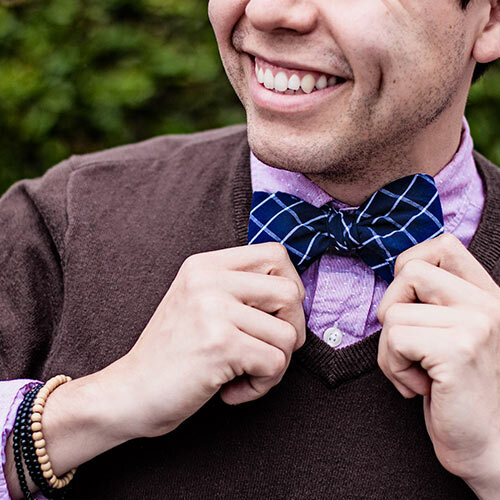 If you wear a bow tie and don’t post about it, did you really celebrate National Bow Tie Day? 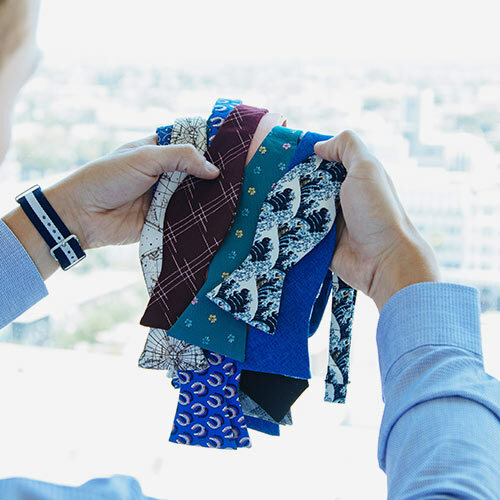 Wear yours loud and proud for all to see. Want us to see yours? Don’t forget to hashtag your photo!